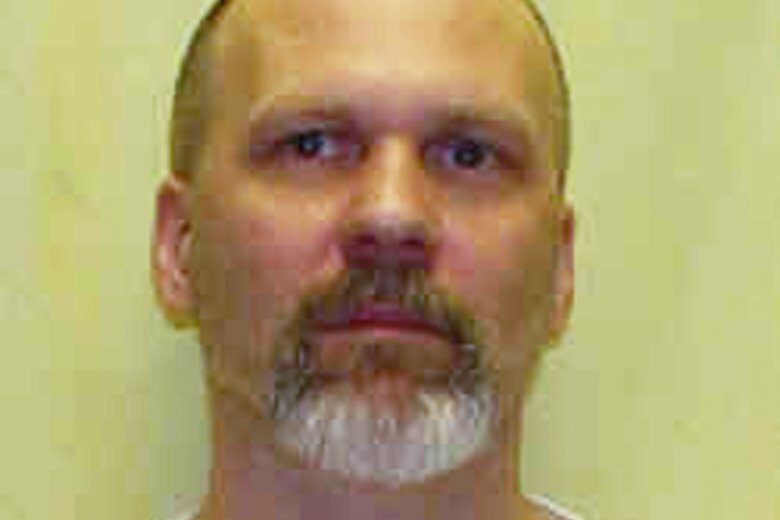 Lawyers for a man condemned to death in Ohio are asking the state’s high court to delay the inmate’s execution next month. The request came one hour after the Ohio Parole Board rejected Henness’ request for mercy. Henness says he’s innocent in the fatal shooting of a volunteer addiction counselor. The judge’s ruling questioned the constitutionality of Ohio’s execution method but didn’t stop the execution from going forward. The Ohio Parole Board has recommended against mercy for a condemned Ohio man who says he’s innocent in the fatal shooting of a volunteer addiction counselor.